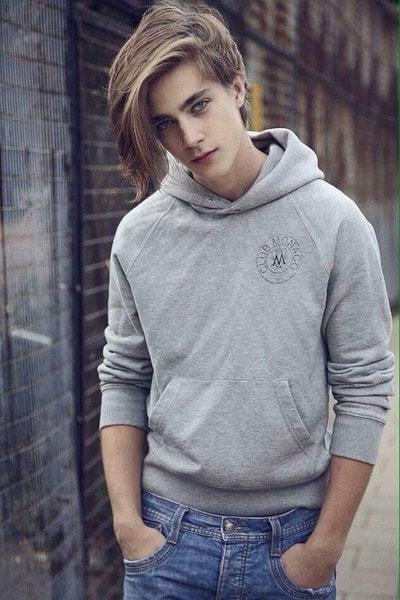 Long hairstyles look amazing, especially on teenage guys, and while there are some who think that long hair takes a lot more time and energy, the truth is that there are many different hairstyles out there that are easy to keep and to style. The only true challenge about long hair is having the patience and making the commitment to grow it out. There will be some awkward stages, but you’ll also have the opportunity to try different looks along the way. Having long hair takes time and discipline, but it’s all worth it in the end because you get to rock a great look. To help you make that decision, here are 10 long hairstyles for teenage guys you should keep in mind! All these looks are modern and they require very little effort, so I hope they serve as an inspiration to let your hair grow out and make the most of it. Wavy hair is amazing, and allowing it to grow out will really pay off. Wavy long hair is trendy and you can decide how long you want it to grow. You can get the Jon Snow to look or go above and beyond. Growing out your wavy hair will give you many options when it comes to styling because you can rock different kinds of man buns, ponytails, half ponytails (like Thor), and you can even try Viking braids if you’re up for it. 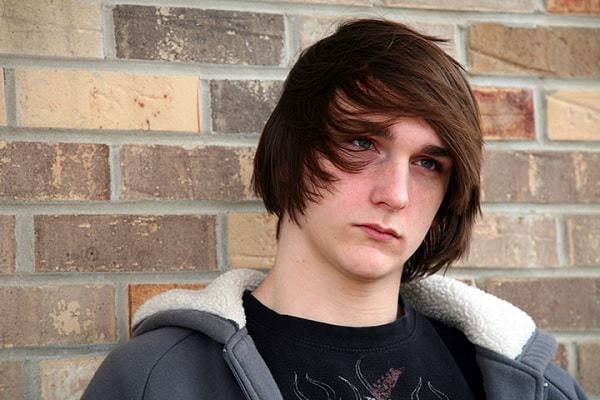 This is perfect for teenage boys with long hair because it requires very little upkeep and it will look amazing. Plus, not everyone grows out their hair, so you will stand out. The long quiff is another way to grow your hair and still try a popular hairstyle. This long haircut for teenagers will give you a sleek, interesting look. The quiff will frame your face because it’s short on one side and on the other, you’ll have your long hair. This hairstyle offers a nice contrast, it’s effortless, easy to style and it’s also timeless. A long side bang is a common option and it’s popular for a reason. 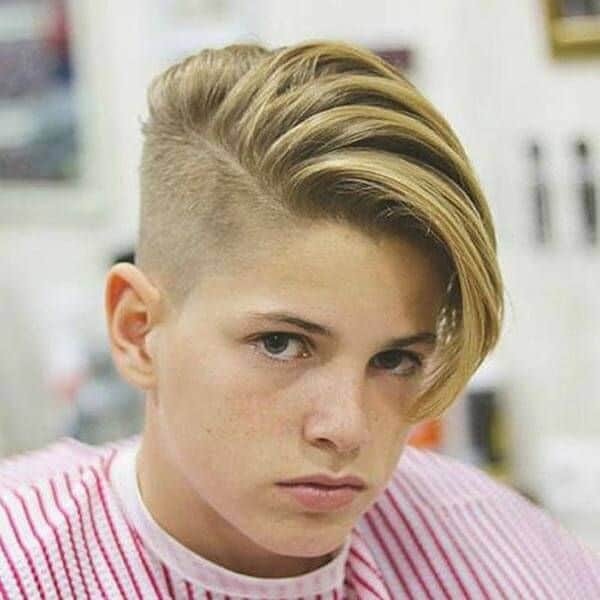 It’s easy, it’s simple, and it’s easy to style teen boys long haircut. If you add some layers, it will look even better. 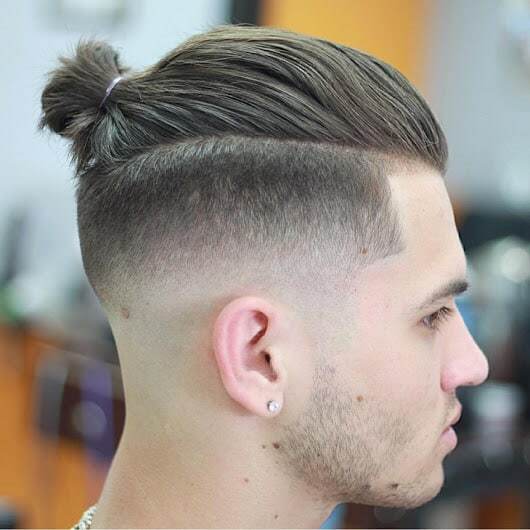 If you want to make your man bun stand out, you can make it high, combine it with low fade and even line ups so you have a unique look. Details make a big difference! You don’t have to grow out an entire head of hair to have a long hairstyle and this hard comb over is evidence of that. It’s not only a classy, elegant choice, it will also help teen boys to sport long hair without committing to fully growing it out. The slicked back hairstyle is a common option and it’s a high contrast haircut because it combines shaved, short or faded sides and a long top that’s slicked back to offer a clean, elegant look. The slicked back hairstyle has been around for a long time and it’s always evolving. 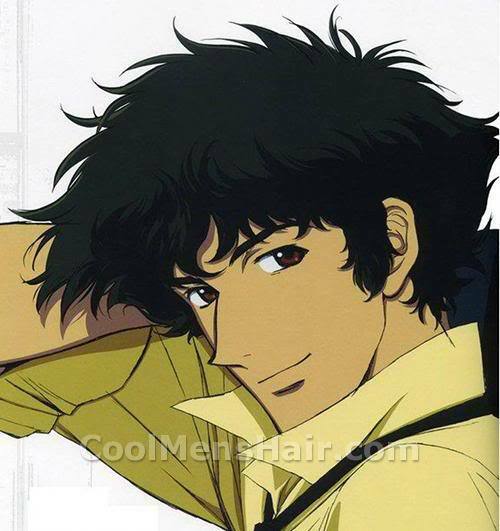 It’s a great choice for teenage guys who want to have a fun long hairstyle and still look sharp. If you like long hair but you don’t want to grow it to your shoulders or longer, you can always grow it just past your nape and go for a layered cut to add texture and volume. 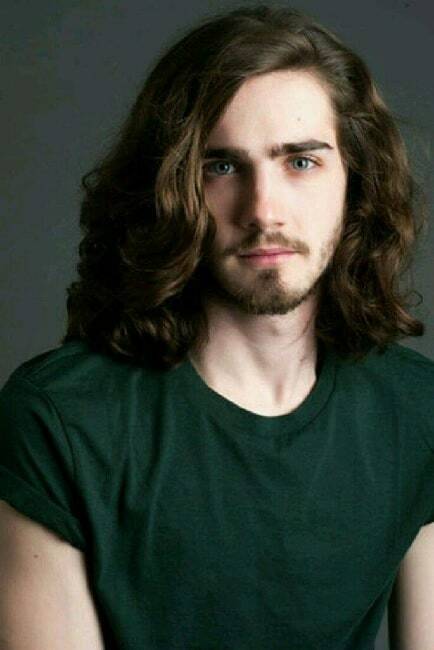 This kind of long hair look is perfect for teenage guys because it requires little to no upkeep and it looks effortlessly good because of the layers. Any teenage guy with more than 6 inches of hair can get a man bun. The fun thing about man buns is that they can be very different. You can rock a loose man bun or a tight one, a low man bun or a high one, and it will always look good. Plus, it’s very simple! All you need to do is twist your hair into a bun and secure it with a hair tie. This hairstyle is perfect for all kinds of hair and face shapes as well. It’s also super practical and it looks fashionable. Top knots are quite popular and it provides great contrast. The buzzed sides and the long, pulled back top makes for an interesting look and you can mix things up by trying different things. Much like the man bun, the top knot is versatile and practical, so you can sport it lose, tight, or even try Viking braids. Shaggy layers offer a carefree, yet stylish option. They will allow you to enjoy your long hair effortlessly and it’s super easy to maintain. Your hair will look just the right amount of untidy without going too far as to look disheveled and teenage guys can rock this long hair look with all hair types.